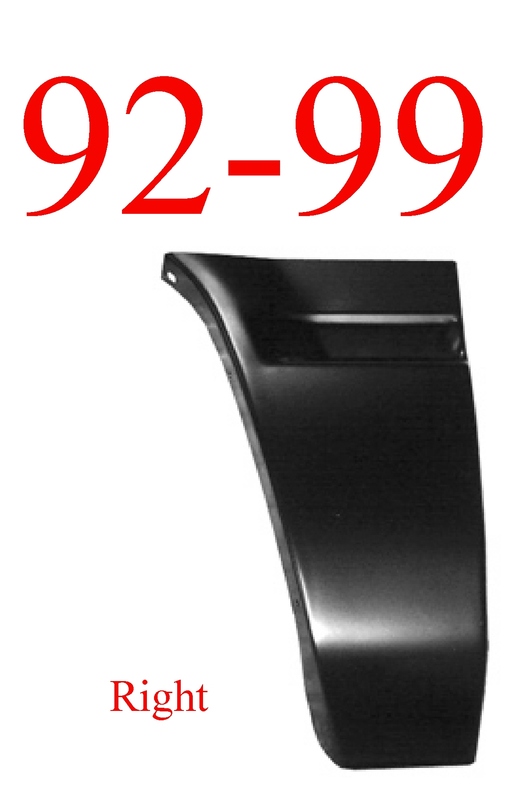 88-98 Chevy GMC Upper Wheel Arch Repair Panel Set. With this purchase you will get both left & right side upper wheel arch repair panels. 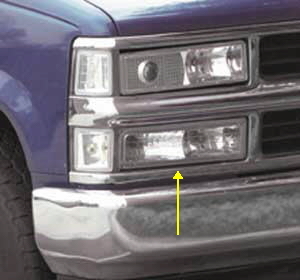 This is one of the most common repair panels for any vehicle we carry!